A Missouri River tuber floating near York’s Island FAS, just south of Townsend, was bitten by an otter on Saturday, July 29th. A similar incident happened basically in the same place as it did last year, according to FWP Warden Sgt. Justin Hawkaluk via Montana Untamed. Apparently, the wound was minor, but there were signs notifying people of an aggressive otter in the area at Toston and York’s Island FAS’s. 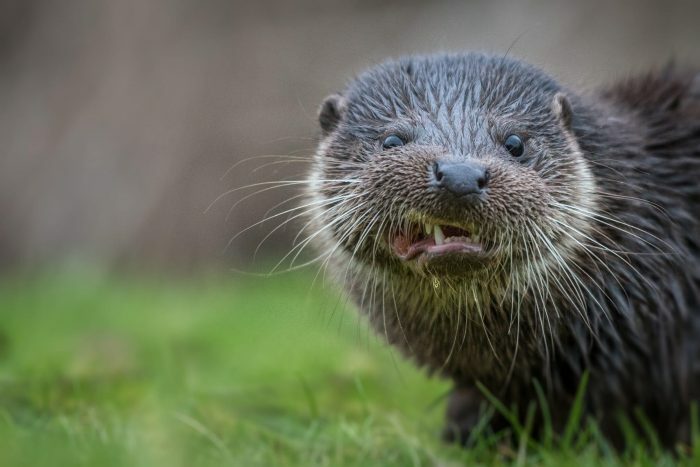 Apparently, the otter is believed to not be rabid, so, for now, they are just warning people about the otter. Read the full story here, and if you’re in that area on the Mo…watch out for the angry otter!